If you’re in need of a high-quality resume fast, you’re in luck. 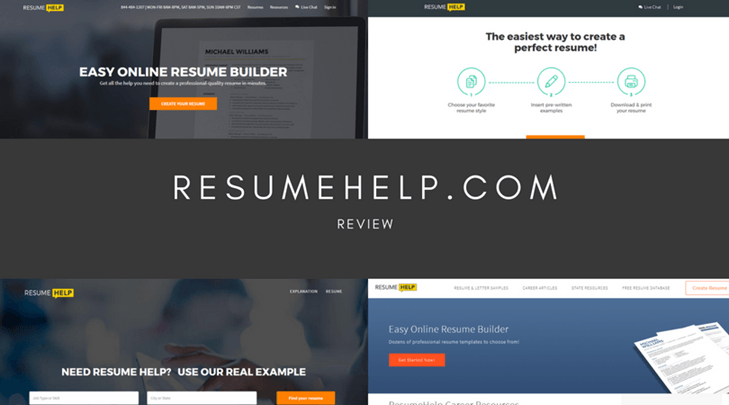 Nowadays, thanks to recent developments on the Internet, it’s possible to reach out to the writers of the world to request a comprehensive resume written to your exact specifications. However, as with every industry, some websites are out to scam you while others are trying to give you the best service possible. Some should just be avoided at all costs. When it comes to Resume 2 Hire, this is about as basic as it gets. The website is dated and poor to navigate, and there are limited services available. The site supposedly offers a personalized one-to-one writing service with the guarantee of getting your finished resume over to you with 5-7 working days. You can also order a LinkedIn profile to be written if required. It’s worth noting that there are a handful of ‘quality’ trust marks on the right, none of which are verified or contain a verification link. On the homepage, the website states that you can order a new resume for $99. However, referring to the pricing page, this is the most basic service. 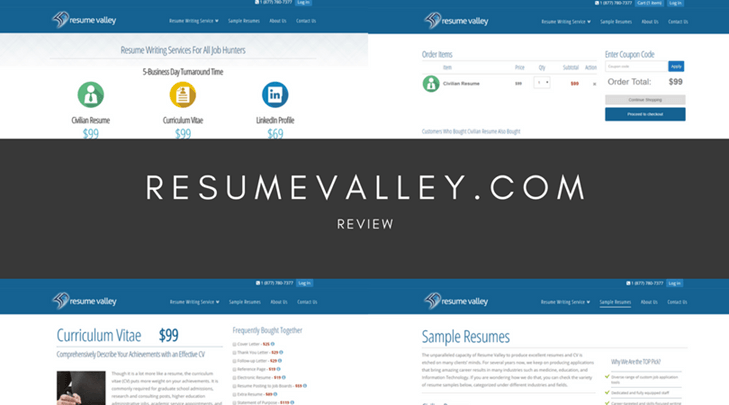 On average, you’ll be spending around $180 for a decent and complete service, far too expensive, especially when compared to some of the leading resume writing services. When it comes to payment, there’s no mention of a secure payment system or any trust marks to say that the website is legitimate. Since the testimonials page is ‘coming soon’, I took to the internet to look for some past customers. 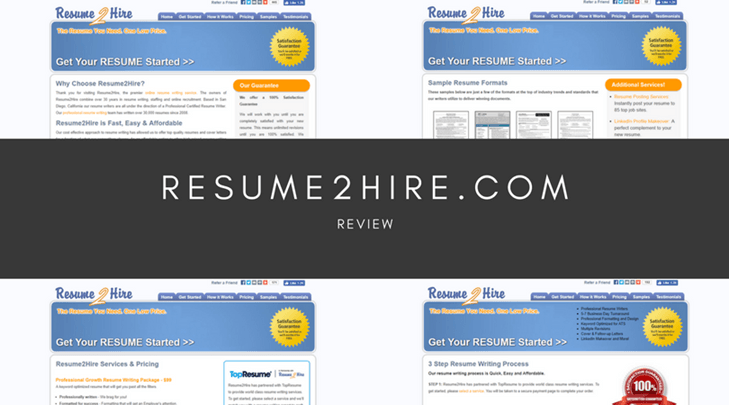 I quickly discovered that many of the past customers of Resume2Hire.com had mixed experiences. While some customers stated that the website was ‘okay’, others complained that it was one on the poorest writing services they had ever used. There were claims of late delivery, poor quality content and others exclaimed that the service simply went quiet after they had ordered. Much to my disappointment, the website has absolutely no contact methods. As well as having no dedicated contact page, there’s no phone numbers, email addresses, live chat features or email forms. This means, after you have made your order, there’s absolutely no way you can contact the company. The only way this would be possible is using the social media pages through the links, but these haven’t been active for several months. As you can see, Resume2Hire is best avoided at all costs. Due to the fact alone that there’s no contact methods or trust marks or badges in any way, the sky-high prices and limited services have led me to believe that this is a completely illegitimate site that’s out to get your money. 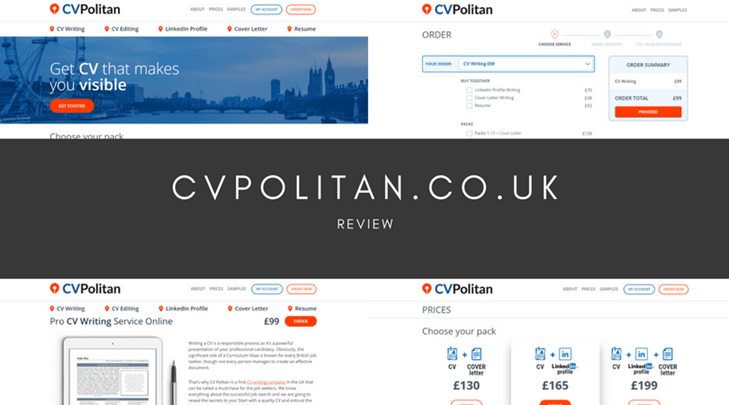 The only reason this site has a four is due to the reviews of past customers, so my advice is to use the site at your own risk. they delivered my resume soooo long, that I missed the opportunity I wanted to apply to.